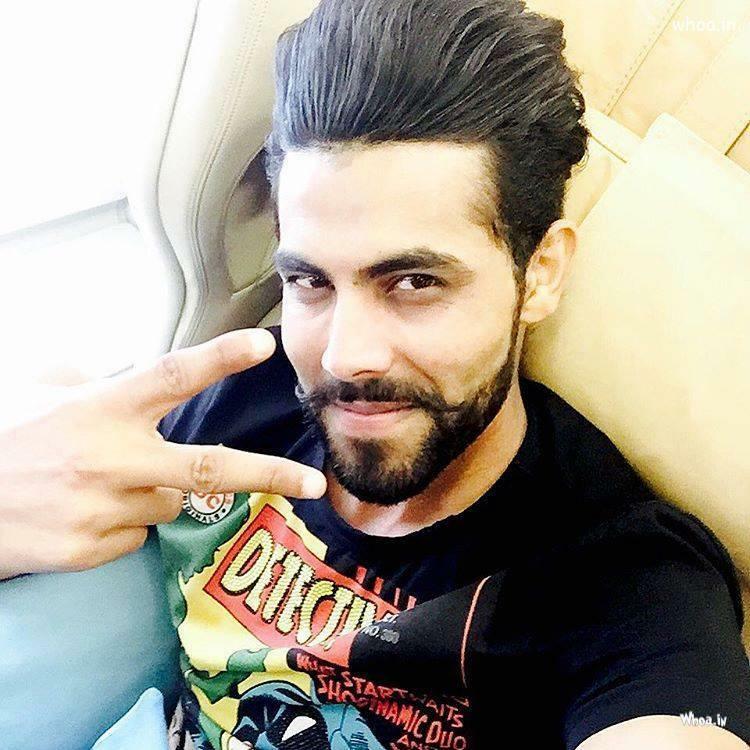 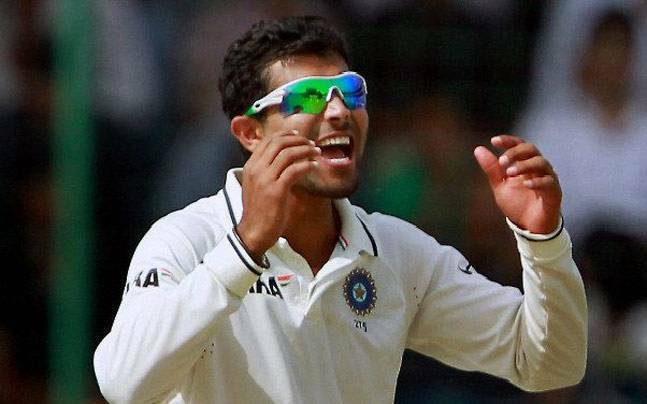 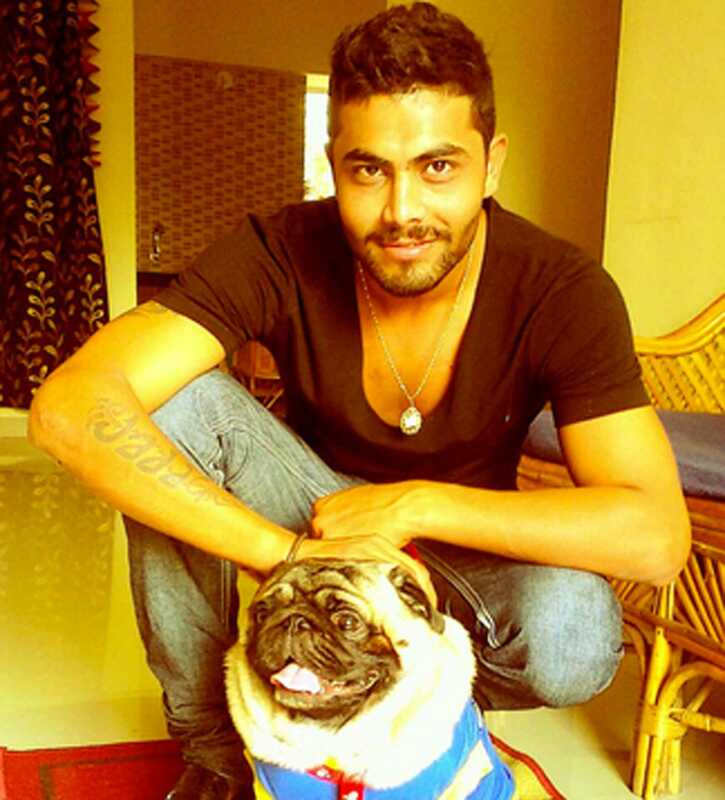 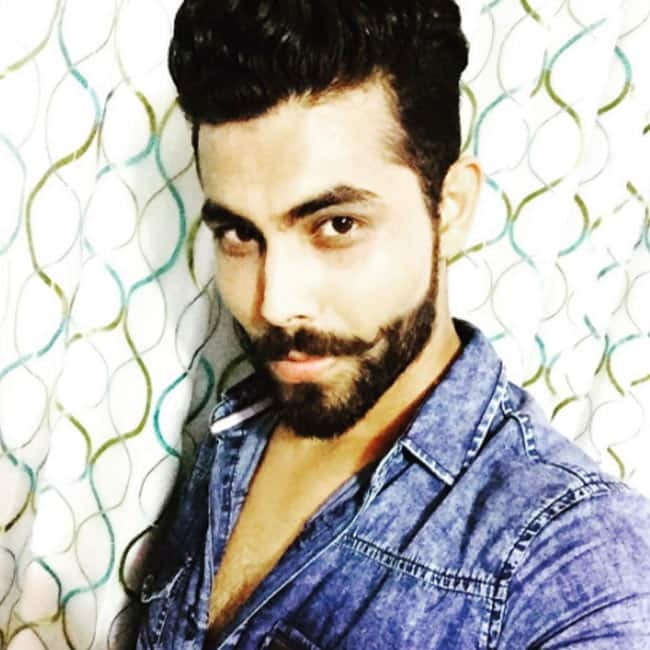 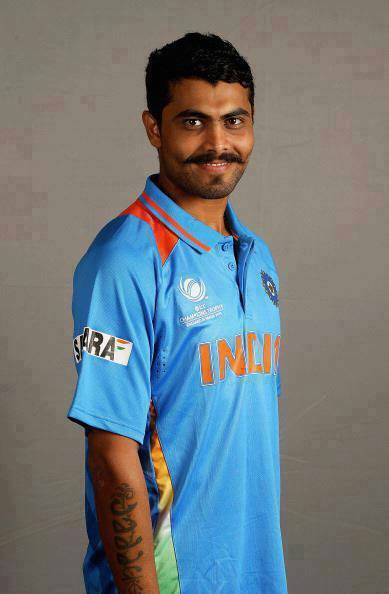 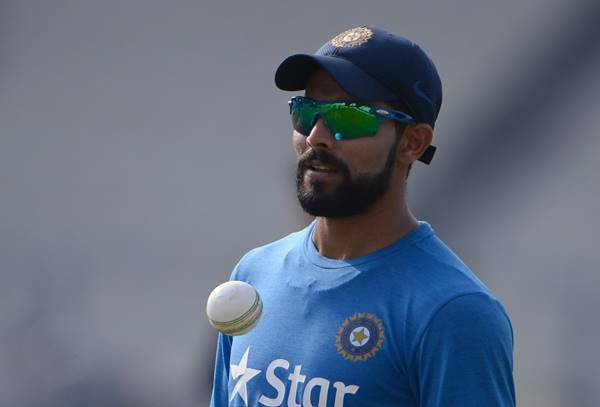 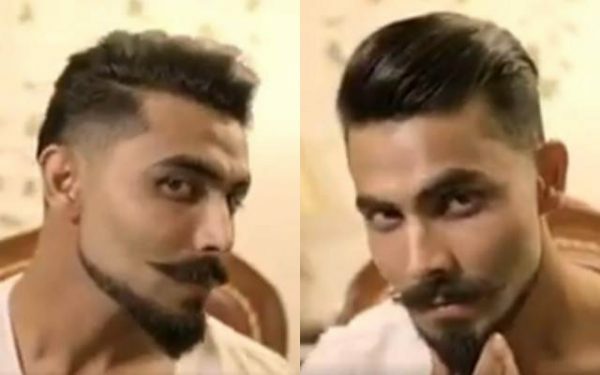 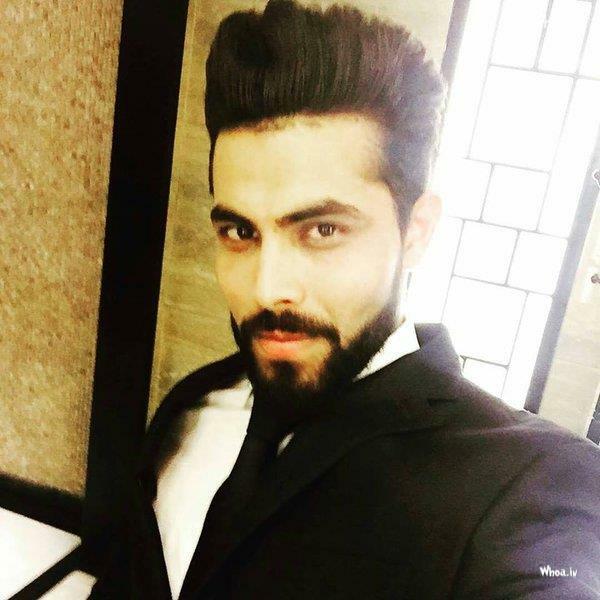 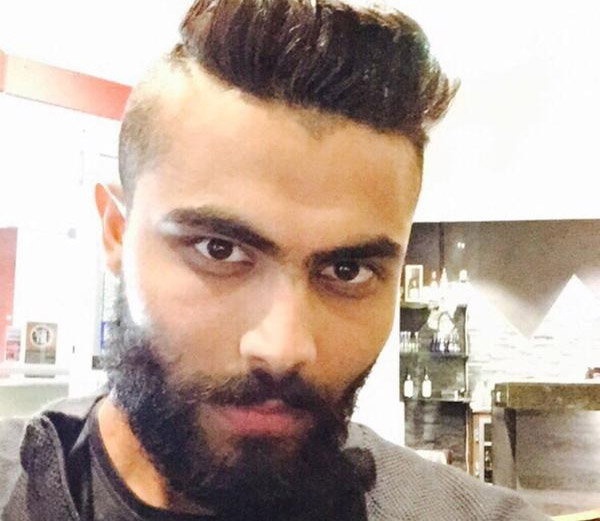 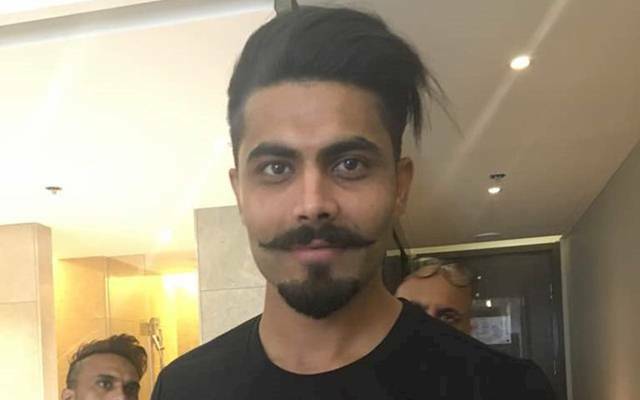 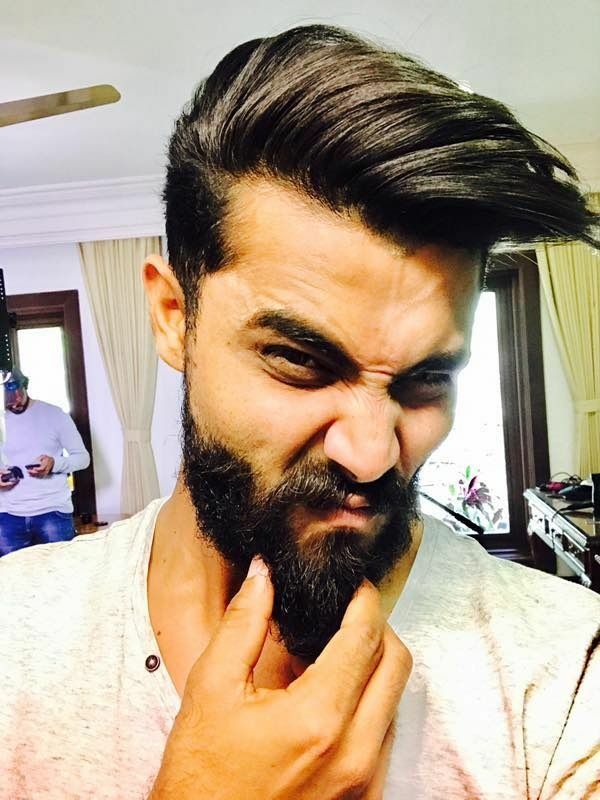 Jadeja caught the attention of the national selectors with his strong all-round showing in the 2008–09 Ranji Trophy – 42 wickets and 739 runs – and was picked for the ODI series in Sri Lanka. 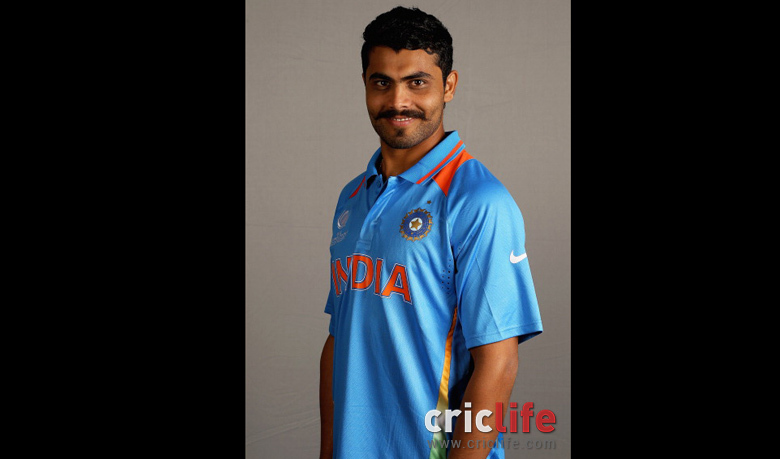 His international debut came in the final match of the series on 8 February 2009 where he scored 60*, although India lost the match. 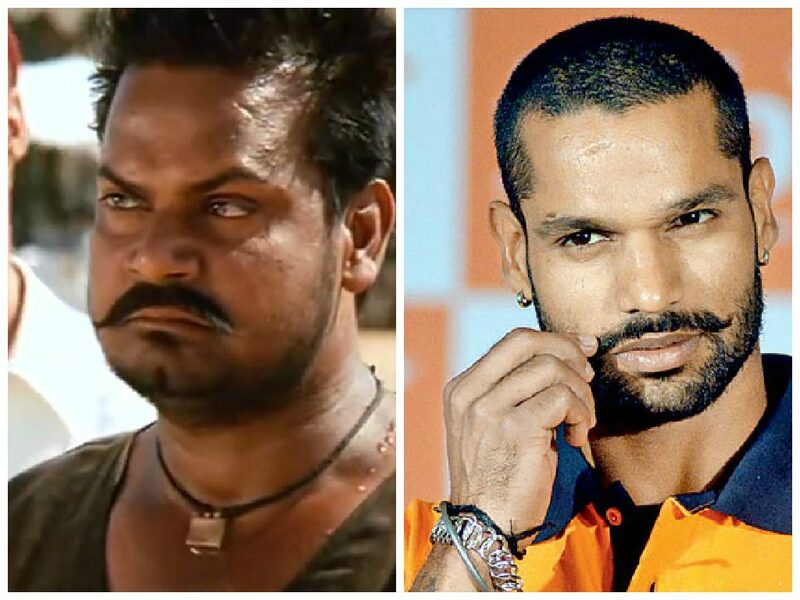 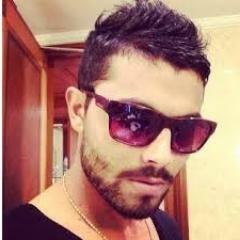 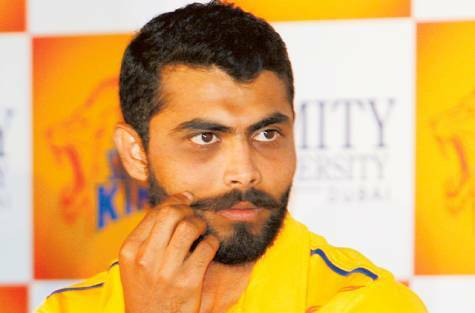 In the 2009 World Twenty20, Jadeja was criticised for not scoring fast enough in India's loss to England. 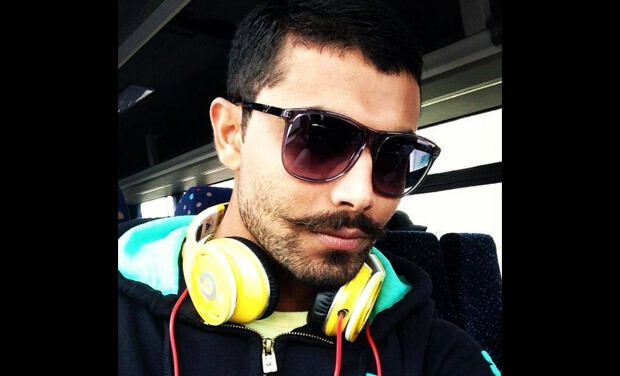 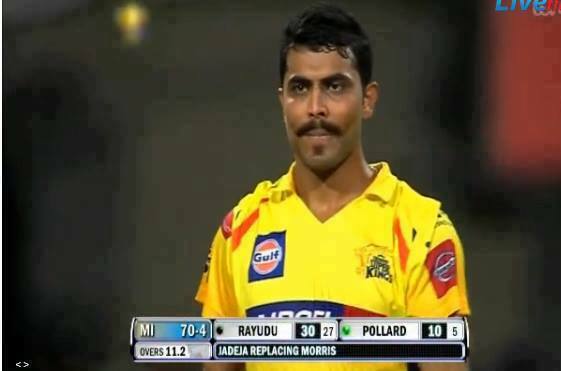 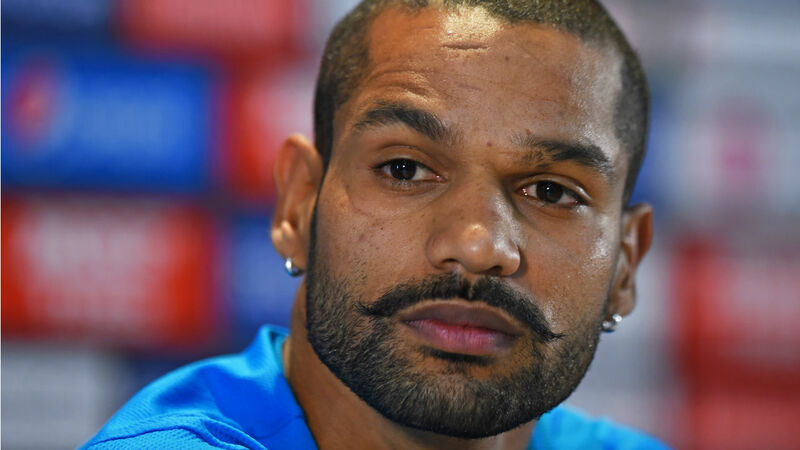 After the incumbent all-rounder Yusuf Pathan suffered a loss of form, Jadeja took his place at No. 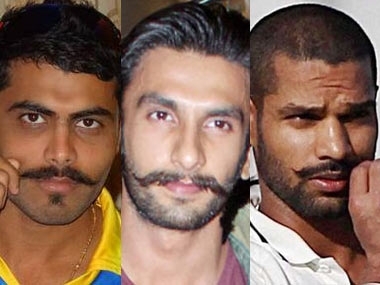 7 in the ODI team in late 2009. 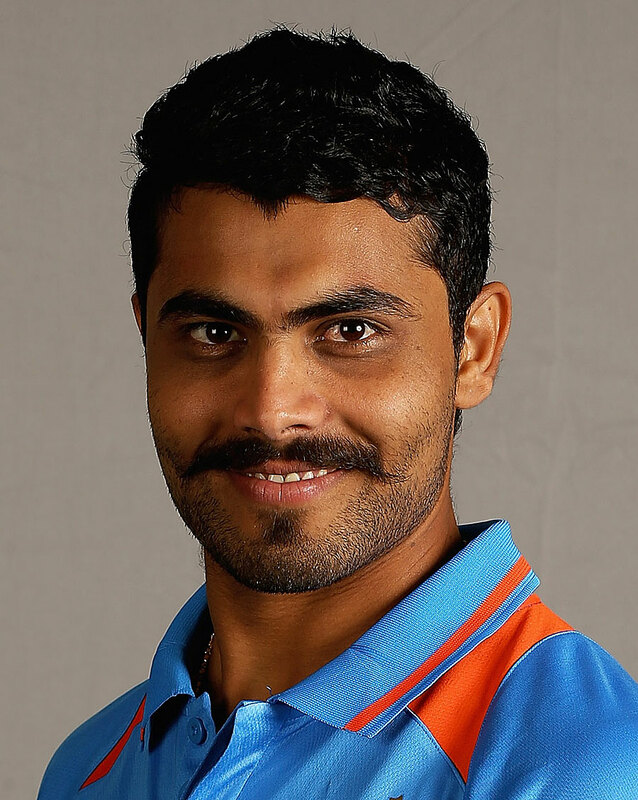 In the third ODI against Sri Lanka in Cuttack on 21 December 2009, Jadeja was awarded the man of the match award following a haul of four wickets. 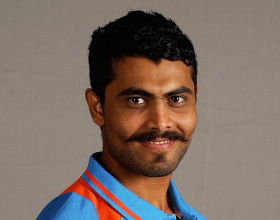 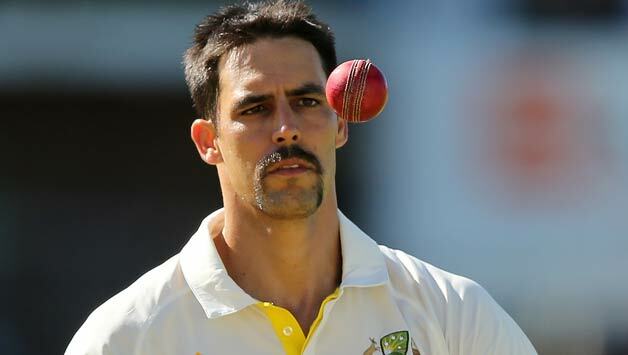 His best bowling is 4–32.